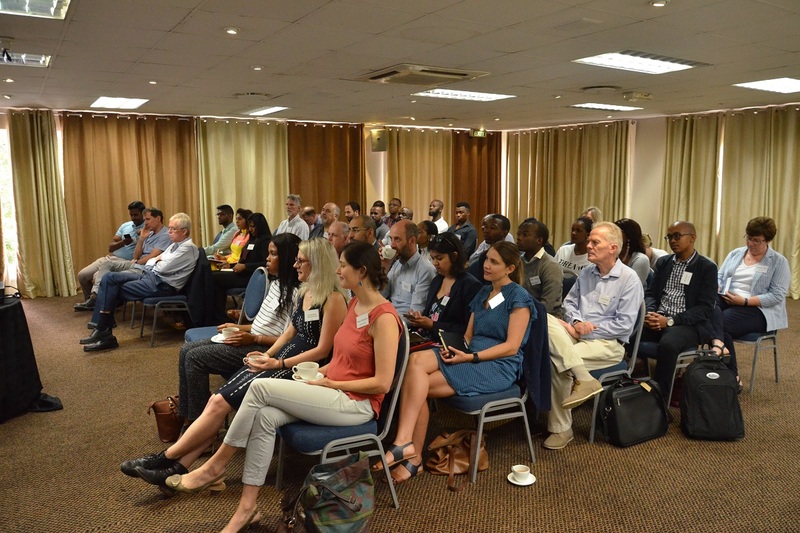 On 13 November 2018, BORDA South Africa in partnership with Water Institute of Southern Africa-KwaZulu Natal Branch, WISA Anaerobic Sludge Processes Division and the Pollution Research Group, hosted an innovative breakfast seminar on non-sewered sanitation. 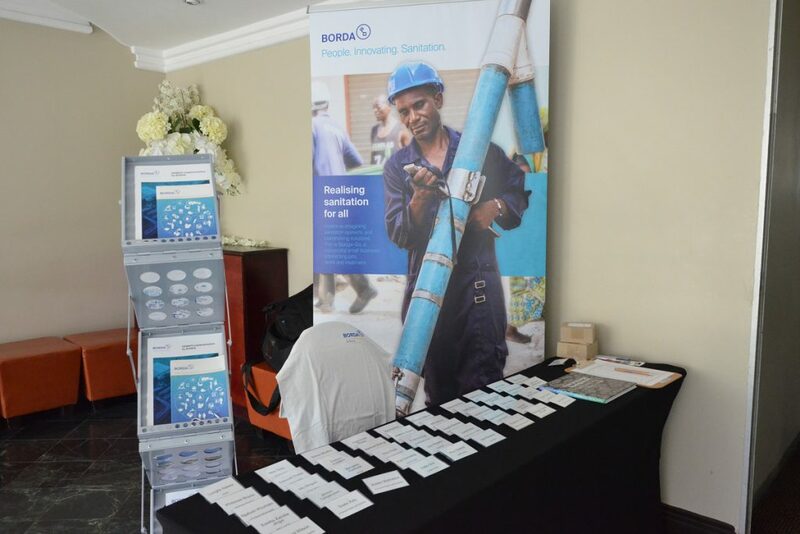 The event took place at the Riverside Hotel in Durban. The informative breakfast seminar was an opportunity to identify knowledge exchanges and to present new developments and innovative technologies within the field of non-sewered sanitation. The seminar featured presentations by Dr. Konstantina Velkushanova, Pollution Research Group, UKZN (FSM: From Science to Practice), Dr. Sudhir Pillay, Water Research Commission (Catalysing sanitation service delivery through innovation), Ms. Ruth Cottingham, Khanyisa Projects (Road to commercialising sanitation technology of the future: the Engineering Field Testing platform in Durban, South Africa), and Ms. Lungi Zuma, eThekwini Water and Sanitation (Municipal perspective on non-sewered sanitation innovation). 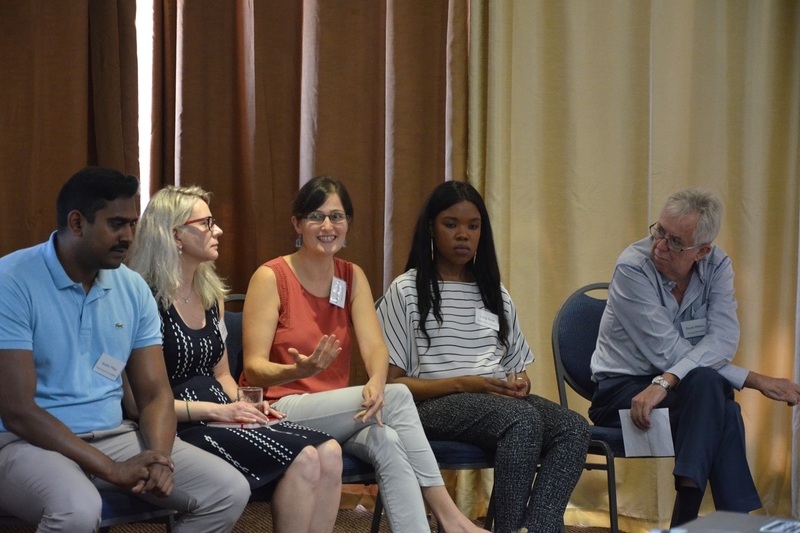 The event was an overall success, with 50 participants from the water and sanitation sector in which BORDA South Africa is seen as an integral driver in the process of developing non-sewered sanitation solutions. 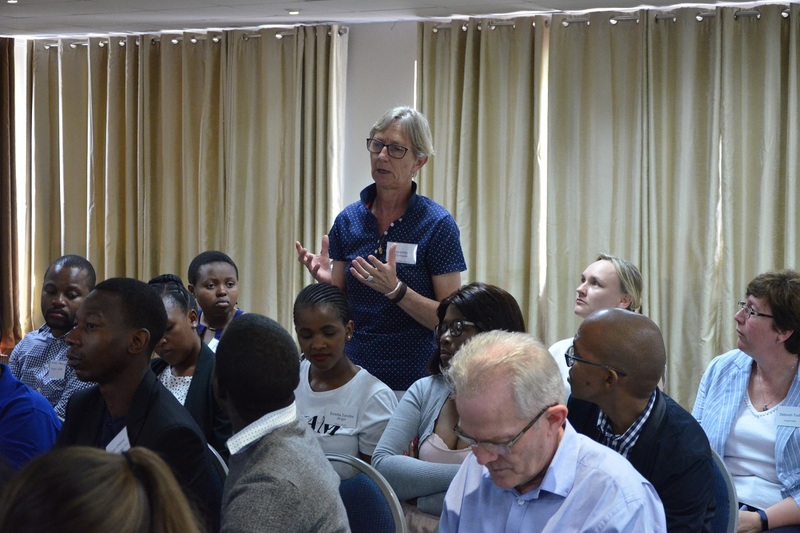 As part of our 2019 activities, BORDA South Africa would like to strategically host two breakfast seminars a year and establish more partnerships with various stakeholders within the sector through development cooperation.